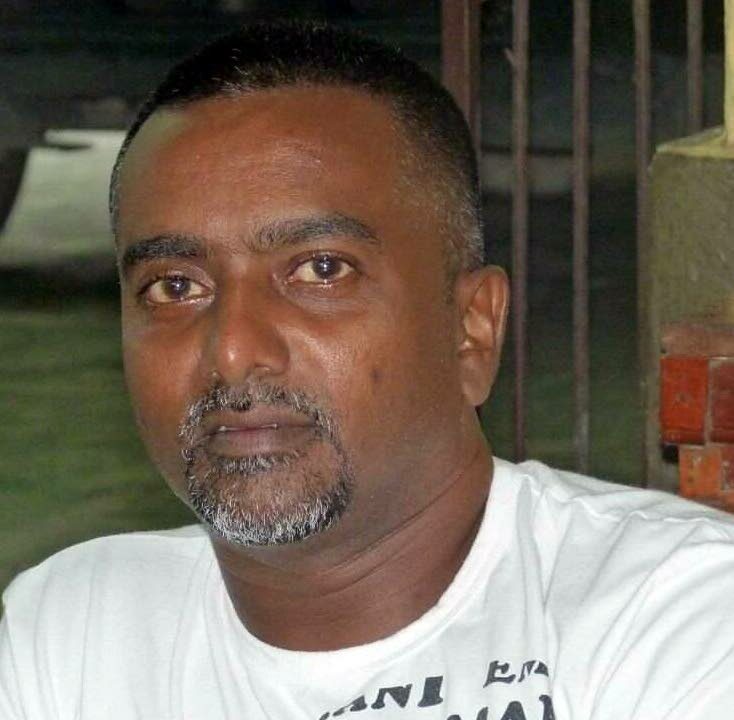 A suspect was held yesterday in connection with the murder of prison officer Devendra Boodooram. According to police sources, the man, who is known to them, was arrested at his East Port of Spain home during an early morning exercise by members of the Inter Agency Task Force (IATF). Boodooram was shot and killed while driving home from work at the Remand Yard Prison on Frederick Street in January. According to eyewitness reports, the killer was dressed in a cap, long-sleeved grey jersey and short pants. Members of the Homicide Bureau region one are continuing inquiries into the murder. In an unrelated incident, IATF members, during anti-crime exercises in the East Port of Spain area, recovered a .38 revolver with one round of ammunition stashed inside an abandoned house on Duncan Street. Officers believe the house may have been used for illegal gambling. Reply to "Suspect held in connection with prison officer’s murder"